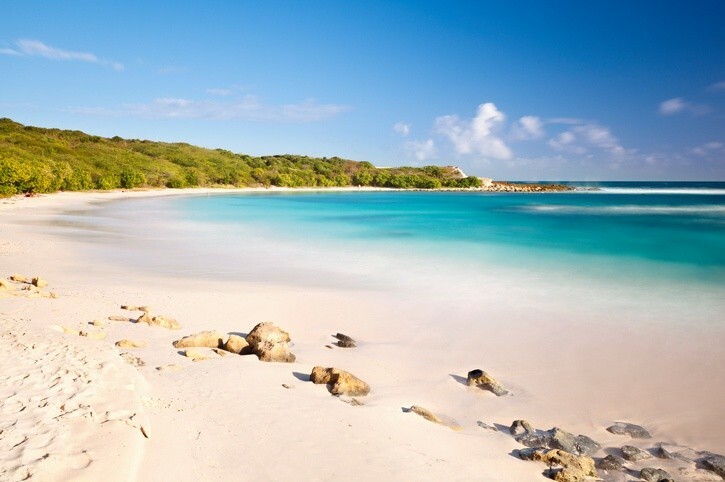 The two main islands (alongside several smaller ones) of Antigua and Barbuda are a slice of Caribbean paradise known only to a few…so we’re here to show you what you’re missing! 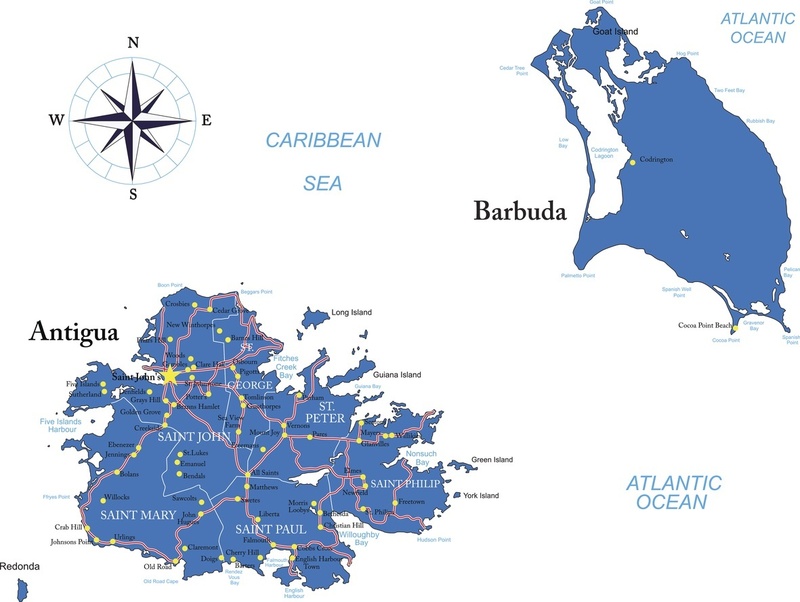 The islands of Antigua and Barbuda are located in the Eastern Caribbean. They are a part of the Leeward Isles (which are a part of the Lesser Antilles). 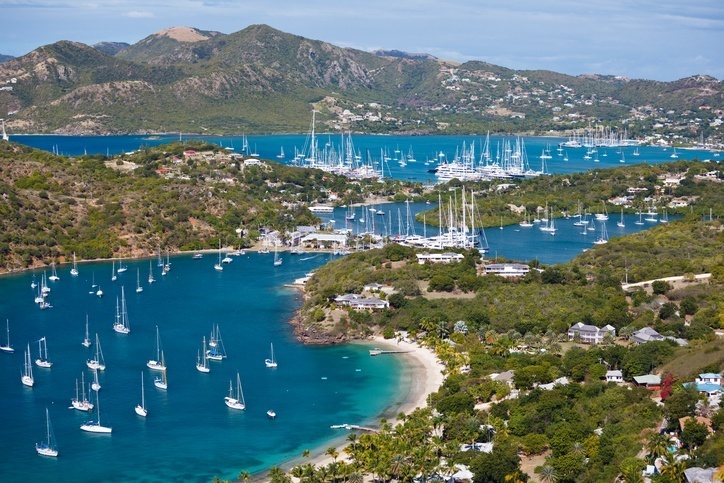 When is the best time to visit Antigua and Barbuda? December to April is the best time to visit Antigua and Barbuda, however offseason trips can still be justified. 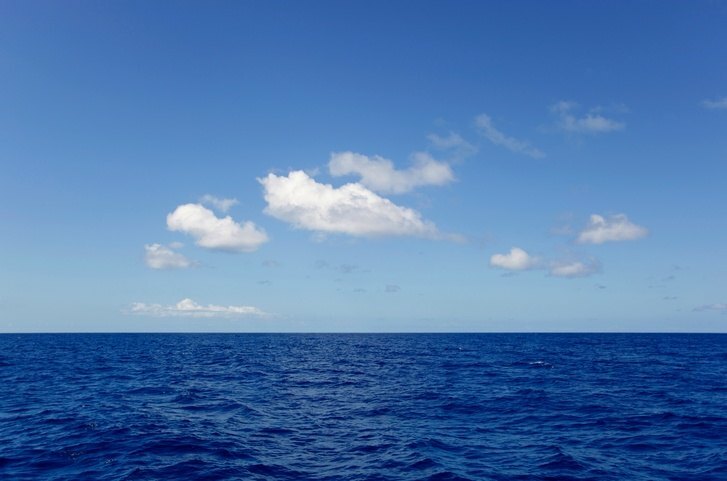 You should be aware that hurricane season begins in July and ends in December. 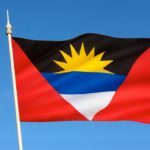 English is the official language in Antigua and Barbuda, though there are variations in the dialect. Antiguan Creole in particular can be heard throughout the eponymous island. 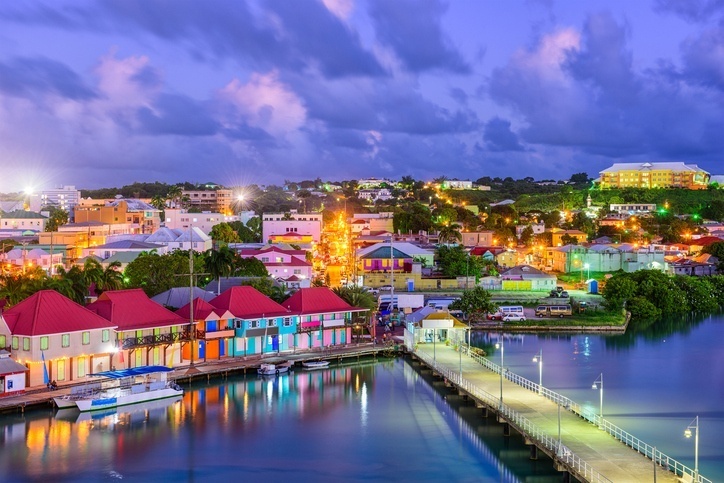 The capital and largest city in Antigua and Barbuda, St. John’s is a worthy first stop on your island getaway. For those who ventured here by way of a cruise, it might be your only stop so you should make the most of your visit. While the spectacular beaches are not found in St. John’s, the mix of colonial and more modern architecture is interesting while the city is home to a sizable collection of historical sites. Of particular note are the English forts, built to protect the harbour from European rivals, particularly (take a guess) France. Finally, St. John’s is renowned for great shopping – much of it duty free. 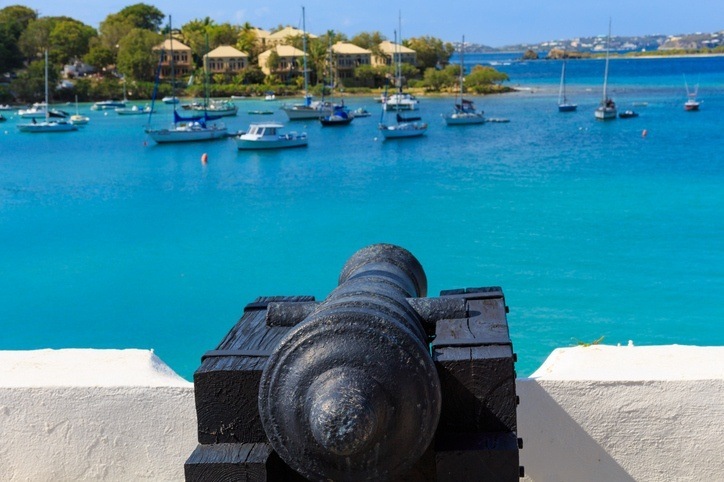 For those who want to delve into Antigua’s English heritage and history a little more, the aptly named English Harbour is the place to do it. The town itself is located on the eponymous harbour and Falmouth Bay – and the entire region is a monument to the maritime history of the island. The famous Nelson’s Dockyard tells the story of a different era in English history while the newer docks play host to luxurious yachts and modern amenities. It’s an interesting juxtaposition that is worth visiting for those who hear the call of the sea. If there’s one reason to visit Antigua, it’s the beaches…and the larger island is home to more than its fair share (with many among the best in the entire Caribbean). There’s the gorgeous Half Moon Bay in the southeast, Dickenson Bay in the north, and a whole host of others if you drive south from Jolly Harbour along the west coast. Some are well travelled with resorts and tourists aplenty while others take a little bit more effort to reach while offering up a greater degree of solitude. You really can’t go wrong with any if you’re looking to simply soak up the beautiful Caribbean weather – so pick your favourite and just go for it! The less populated and less travelled of the two main islands, Barbuda nonetheless is a joy in and of itself. There’s only one village here (Codrington), so you should prepare for a real lack of any infrastructure or modern comforts. If you stock up on supplies and make the trip, you’ll find seemingly untouched beaches for miles (the most famous is the aptly named 17 Mile Beach). This is paradise personified, and it can sometimes boggle the mind how few people visit the idyllic shores of Barbuda – just make sure that you’re one of them. Flights between Toronto and St. John’s can be found around the $700 Canadian mark, though it is worth checking for any deals on offer. 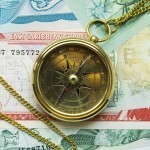 Some trips can be considerably cheaper if you play your cards right. There is a lot of variation in local costs depending on how you like to vacation (resort versus more rustic living, etc.). Overall though, Antigua and Barbuda is not cheap. Average costs can reach as high as $379 Canadian a day, with $242 for accommodation and $89 for food. Thriftier travellers can keep costs around $156 a day while opting for a mure luxurious stay can cost a whopping $872 a day. With this in mind, remember that there are many ways to keep costs down, so don’t let the cost put you off Antigua and Barbuda completely. Before we get into safety, we have to touch on the current health issue with regards to the Zika virus. Spread by mosquitos, the sickness is usually mild and short term, resulting in fever, headaches, rashes, muscle pain, and other flu-like symptoms. That being said, pregnant women (and women considering becoming pregnant) should avoid the country for the time being. 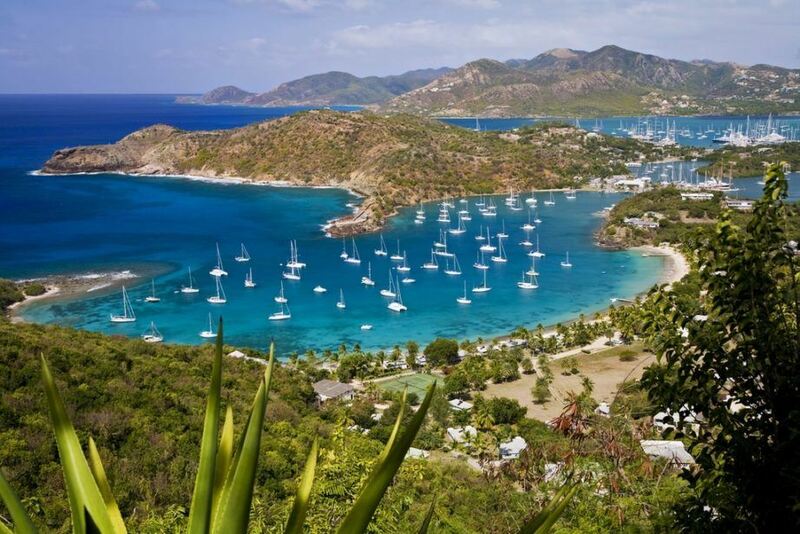 Be sure to talk to a healthcare professional before deciding to travel to Antigua and Barbuda. Antigua and Barbuda is a largely safe country, with normal security precautions recommended throughout. There are occasional instances of petty crime or assaults, so it is always best to remain vigilant. Road safety varies wildly, so use the utmost caution if you plan on driving yourself. For more on travel safety, check out the Canadian Travel Advisory for Antigua and Barbuda. 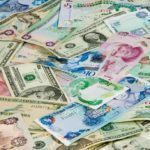 You can learn more about the history and culture of Antigua and Barbuda in the Country Profile, as well as its currency with our Spotlight. Check out the official Antigua and Barbuda tourism page for more.